AÂ sofa isn’t just a place to get comfortable during a Netflix binge — it’s a big investment that completely sets the tone of your living room. Yet, many of us just might be a little *too* comfortable with our current couch situation, settling for the faithful model that has provided years and years of support (with the well-worn cushion grooves to prove it). If yours has seen better days, consider one of these room-changing options, organized by style. You can’t go wrong with loose seat cushions, welt details, and dark wood accents. The armless silhouette, however, gives the otherwise traditional sofa a modern feel. We love this shape because it offers the maximum options for seatingÂ without taking up any extra space. 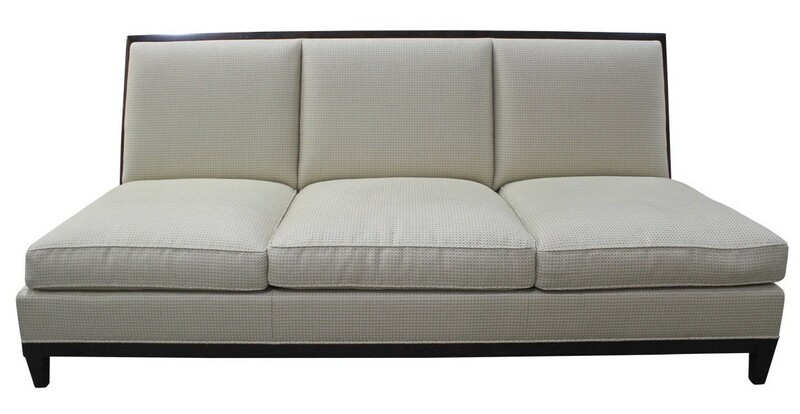 Though a little smaller than a typical sofa, this shapely settee has undeniable character. Just look at that juxtaposition of a vintage frame with contemporary-cut velvet fabric! Use it in a nook, or as an intimate seating option in a small space. 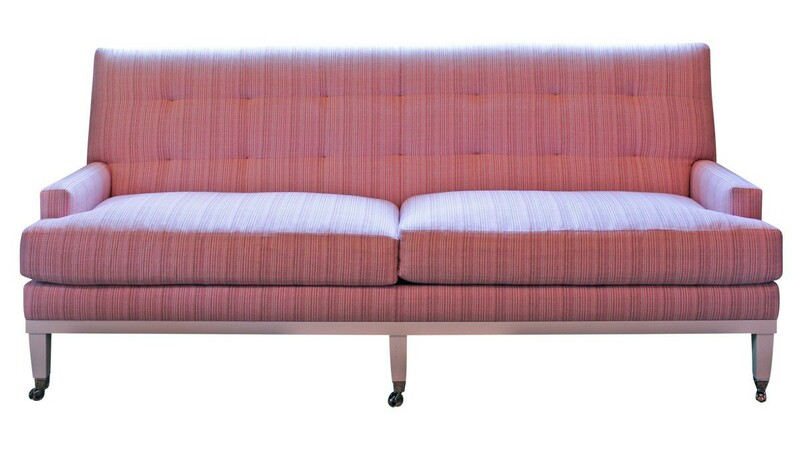 A peppy pink fabricÂ lends punch to this custom piece. Though it has a sleek mid-century elegance, the pitch-perfect tailoring keeps the look very “today”. Like a perfect shift dress, it’s a design that transcends time. 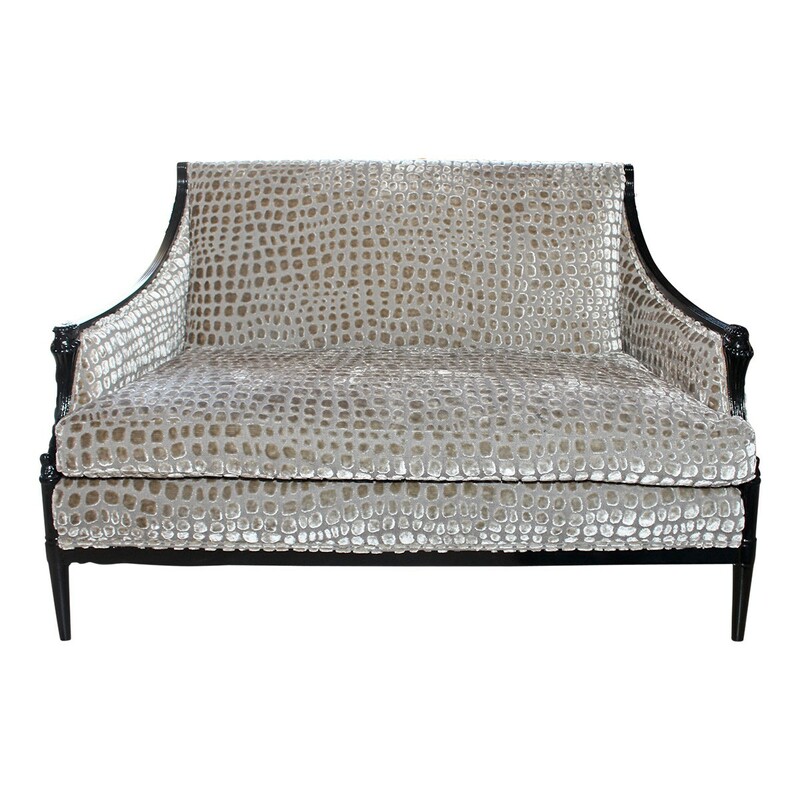 Okay, we’ll say it upfront: this isn’t a true vintage sofa. 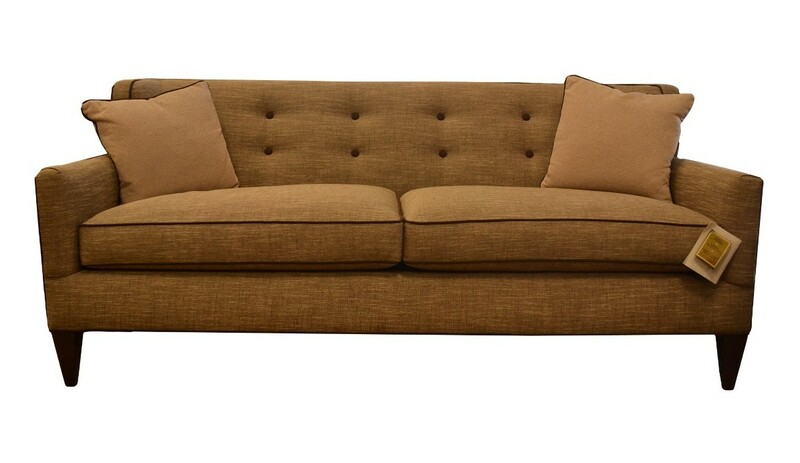 However,Â it has the shallow tufting, trim arms, and tapered legs made popular during the time period. What’s not to love? This fabulousÂ Victorian sofaÂ has great details: exquisiteÂ carvings along the frame, a distinctive camel-back-style silhouette, andÂ gorgeous silk-blend upholstery. While many modern sofas are devoid of any details, this one stands out for its unique exposed frame.Â The warm walnut draws attention to the pristine structure of this striking design.